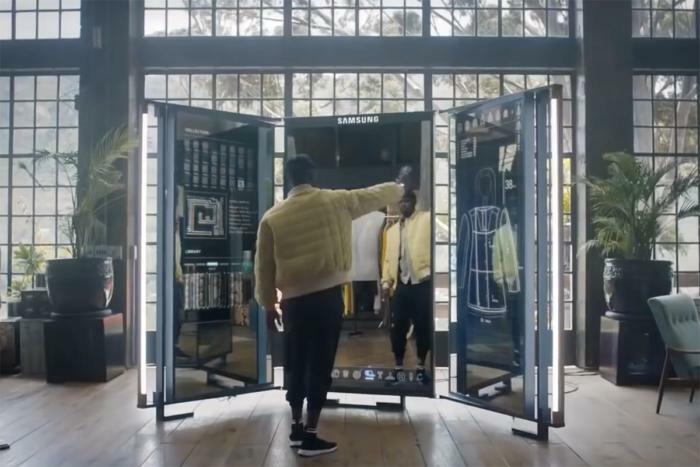 We’re about three weeks away from the first Samsung Unpacked event of 2019, and the excitement is palatable. 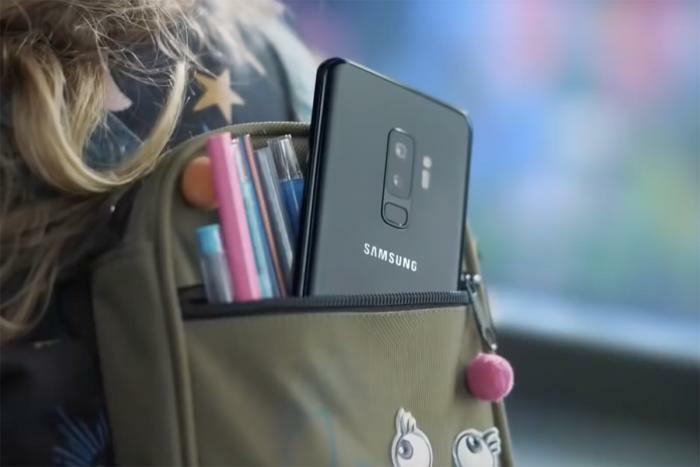 Not only are we expected to get three models of Galaxy S10 with hole-punch screens and triple-camera arrays, we also will likely get our first glimpse at the folding phone that Samsung has been working on for the better part of five years. 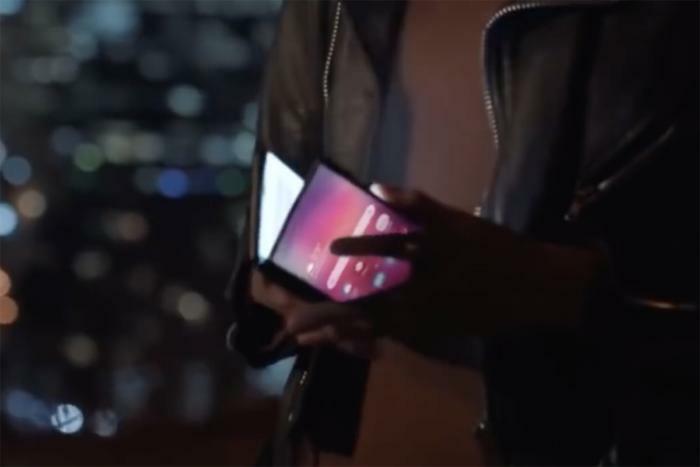 And so far, the Galaxy F or Galaxy Fold or whatever Samsung calls it will actually be something of a surprise. 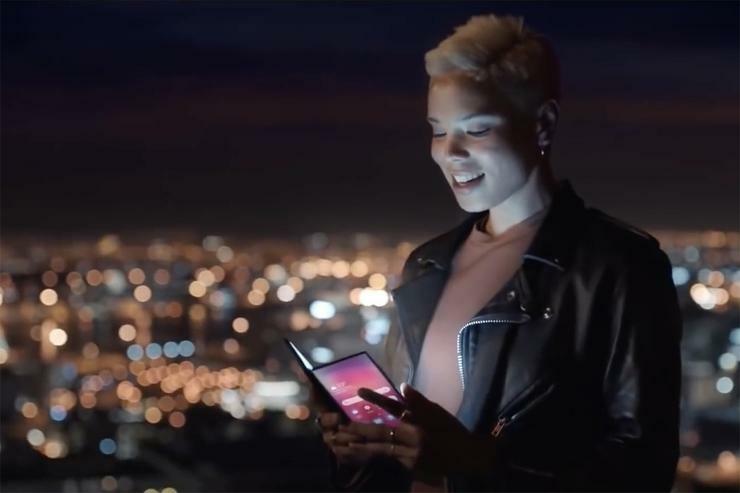 While the Galaxy S10 has leaked for months from just about every angle, the folding phone has been kept tightly under wraps, with the only information about it coming from Samsung itself during its developers conference in November.